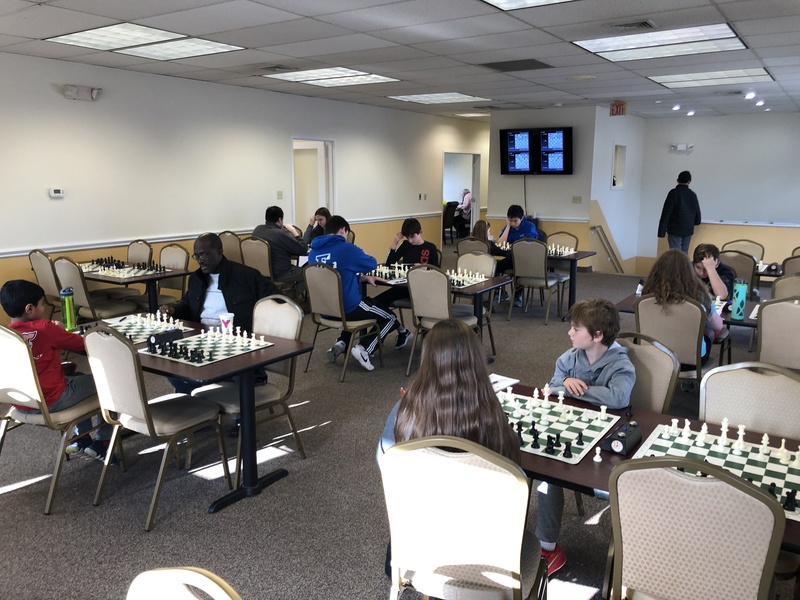 This Saturday's G/45 Quads hosted twenty two players grouped into five sections. 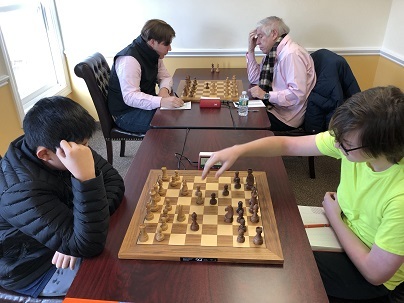 In quad one, FM Leif Pressman clinched first place with a perfect score of three points. Cayden Yang placed first in quad two with a score of 2.5 points. Section three featured Luis-Jaime Casenas as its victor, with a total score of two points. In quad four Jared Schwartz and Guy Colas tied for first, each earning a score of two points. Henry Graham and Maria Gazoni tied for the top spot in quad five, each with a total score of 2.5 points.